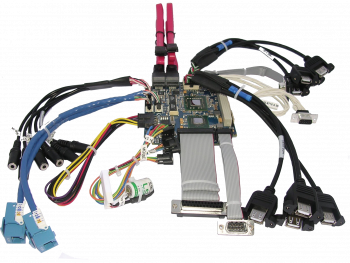 From PATA to SATA, from SLC to MLC, from 2.5" to M. 2 - let us know what storage size you need and we'll provide you with the perfect solution. 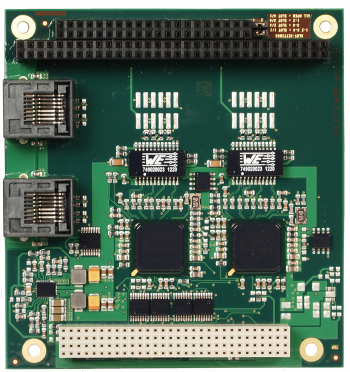 What we do not offer on board can be extended by a huge ecosystem of 3rd party peripherals. 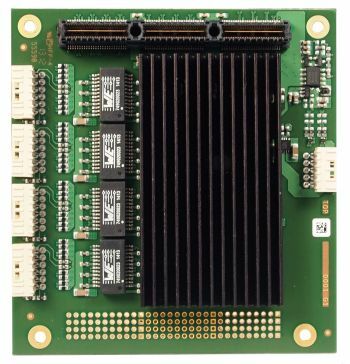 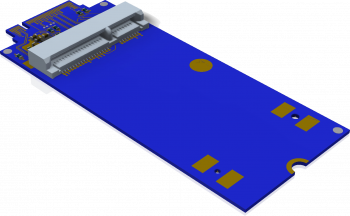 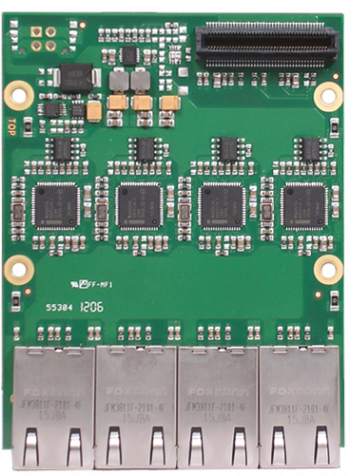 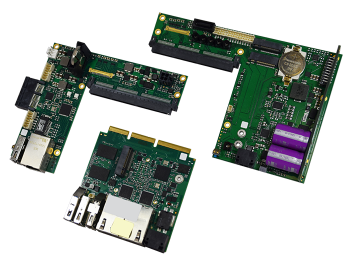 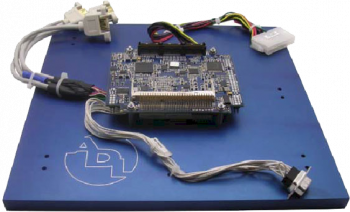 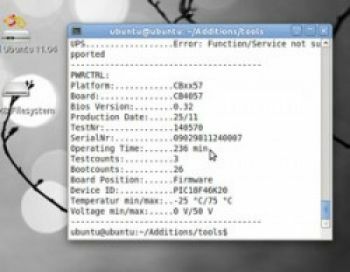 In addition to the standard tools and drivers from the manufacturers, ADL Embedded Solutions offers a special toolkit and BSP for each board. 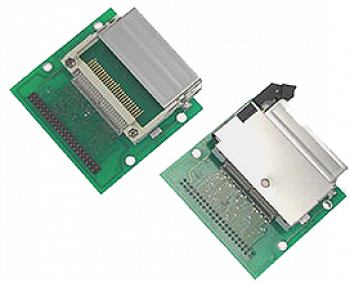 A standard cable set is optionally available for each ADL Embedded Solutions SBC and peripheral.